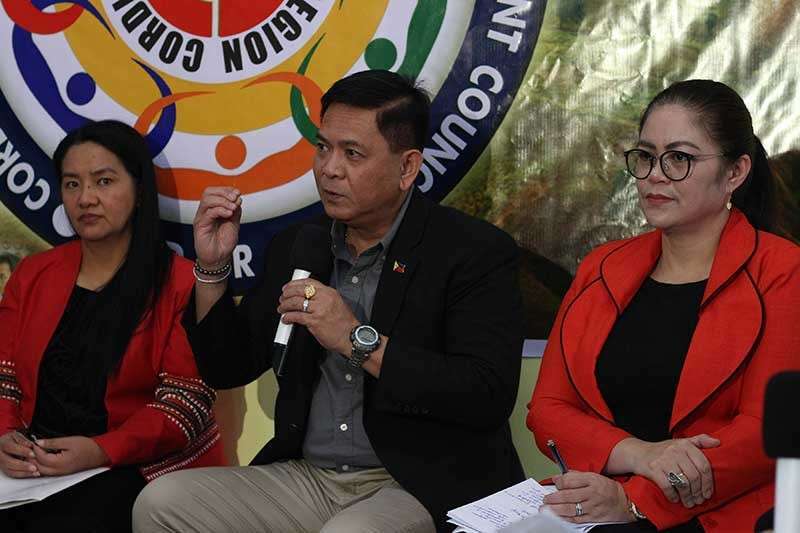 THE Cordillera Regional Disaster Risk Reduction and Management Council(CDRRMC) is set to create a landslide protocol as a measure for local government units to prepare and react before, during and after for a landslide incident. Albert Mogol, CDRRMC chairman and Office of the Civil Defense (OCD) Cordillera regional director in a Kapihan forum explained the need for a landslide protocol based on experiences gathered by the various local government units in the Cordillera. “This January or February, we will be inviting all governors and mayors specially those who have experienced the effects of landslides for us to study their preparations and what areas would be needing improvement. This will be part of the landslide protocol which we will be creating,” Mogol said. Last year, the Department of Education (DepEd) Cordillera started to incorporate capability enhancement training drills in the programs of schools to boost students’ capability in responding during landslides and floods in the wake of calamities that recently hit the Cordillera region. “In this forum, we will be disseminating the different policies of agencies like the DILG(Department of the Interior and Local Government) who will be presenting Oplan Listo for our local chief executives to understand what preparations should be done before any disasters and on how this should be managed. From this, we would determine where we are, what is lacking in our preparations and on what preparations we should do for the future,” Mogol stated. Mogol also shared the need for the creation of standard evacuation centers in every municipality in the region. DILG have urged local government units in 2018 to prioritize, using a portion of 70 percent of their respective local disaster risk reduction and management fund (LDRRMF), for the construction or upgrading of evacuation facilities in their areas. “In order to counter the adverse effects of disasters, LGUs are hereby directed to invest in the construction of durable, safe, and properly-designed evacuation facilities that meet national standards for building safety and are responsive to the needs of their constituents. This is important because at present, we already have a standard template for an evacuation center for every municipality which includes its costs and the equipment, but with the concurrence of the Mines and Geosciences Bureau(MGB) that area where it would be constructed would be a safe area accessible to everyone. This is the best time for us,” Mogol added. At present, schools, covered courts and other government infrastructures are being used by some LGUs as evacuation centers, resulting to the interruption of classes and disruption of services of the government offices used.